Above photo 2014 from their web site. It was built in the 18th century probably on the foundations of an earlier building. The building of whitewashed brickwork, deep-pitched roof and rooms with low, beamed ceilings, has changed little for over 100 years. Further information required, all emails answered. From the https://www.kentonline.co.uk By Sean Axtell, 7 November 2017. 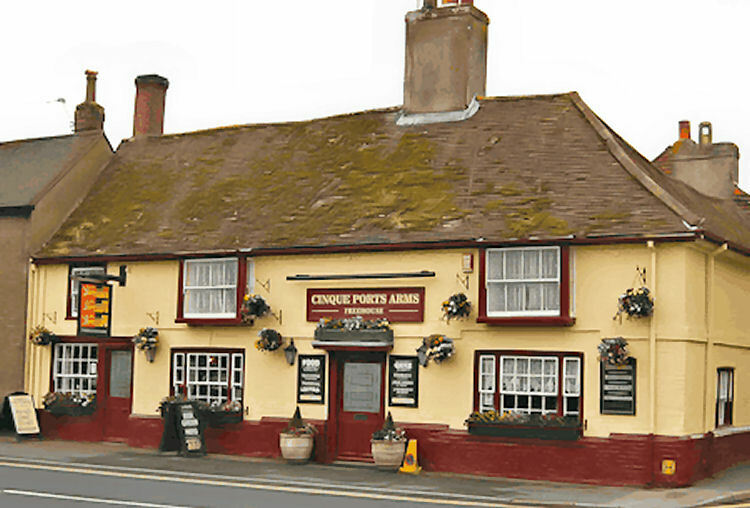 Historic Cinque Port Arms pub up for sale for £1.2m in New Romney. 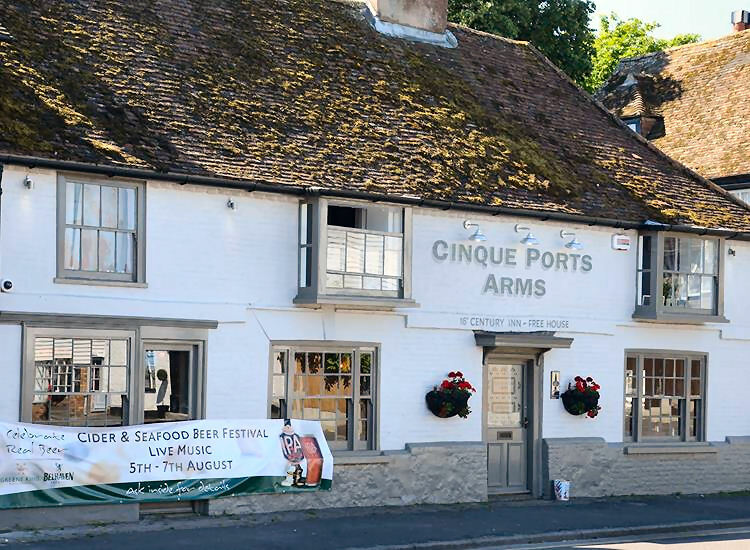 An historic High Street pub is up for sale for £1.2m following reports of ‘poor health’ in the family who runs it. 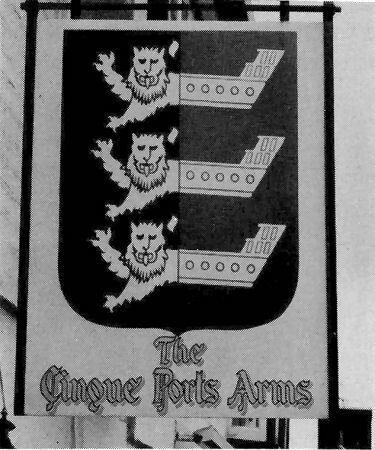 Kevin Gibbons, landlord of the Grade II listed Cinque Port Arms in New Romney, said he will be sad to see the 700-year-old pub to go. He said: “We have worked so hard on this place and we have created a monster of a business, we just can’t cope with the demand now as things have changed. “A member of the family/business has become poorly and me and my partner are expecting a baby. “You can replace a business but you can’t replace a person. Mr Gibbons and business partner Sharon Epps took over the pub two years ago in their first venture as landlords. They have since shelled out more than £500,000 in an ambitious overhaul. It says: “Located in New Romney, Kent. Fully refurbished Grade II public house. Bar areas (60 capacity) and function room (40 capacity). “Patio and garden (80 capacity) & private parking (3 capacity). Shepway District Council (SDC) agreed to increase the pub’s legal capacity from 75 to 220 people last month and granted permission for music to be played in the recently built extension. Susie Govett, SDC councillor for New Romney wished Mr Gibbons and Ms Epps ‘the best of luck’ for the future. “I think a pub going up for sale for £1.2m on the marsh shows it is ripe for investment. From the Dover Express, 30 November 2017. 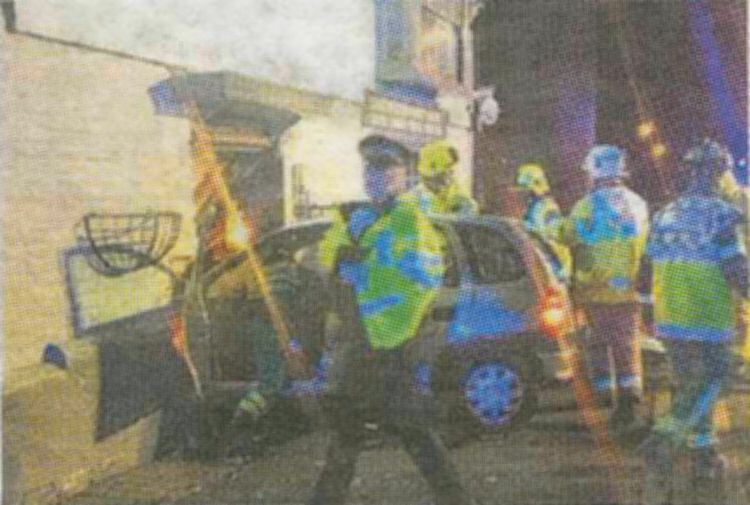 Assault charge after car hits pub. A MAN has been charged with a string of offences following a crash which terrified drinkers at a New Romney pub and left four people injured. The incident took place at the Cinque Port Arms in New Romney High Street shortly before 10pm on Friday. 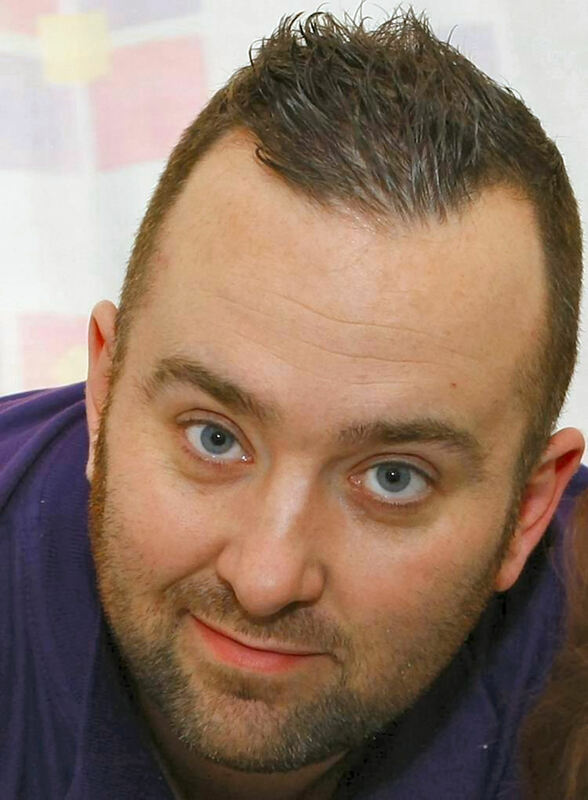 James Bates, of Blenheim Road in New Romney, who was driving the vehicle, suffered an injury in the crash. He was arrested on suspicion of assault. A Kent Police spokesman said: “At 9.52pm on Friday, November 24 Kent Police was called to a report that a vehicle had collided with a building and a group of people in New Romney High Street. “Four victims reported injuries at the time, with three men taken to a local hospital for treatment to injuries that have not been reported to be life-threatening. ■ Grievous bodily harm with intent. ■ Causing serious injury by dangerous driving. ■ Six counts of attempting to cause grievous bodily harm. He has been remanded in custody to appear at Medway Magistrates’ Court on Monday. Officers are continuing to investigate the circumstances of the incident and anyone with information who has yet to speak with them is asked to call 01843 222289 quoting 24-1510.